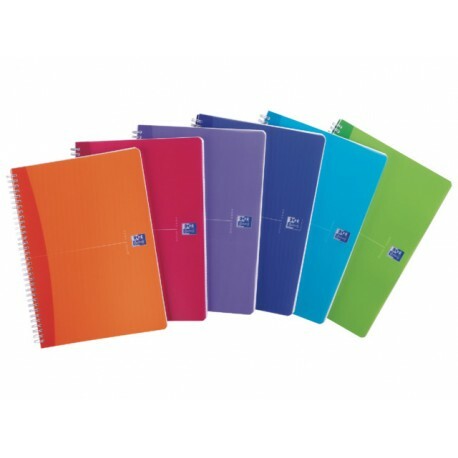 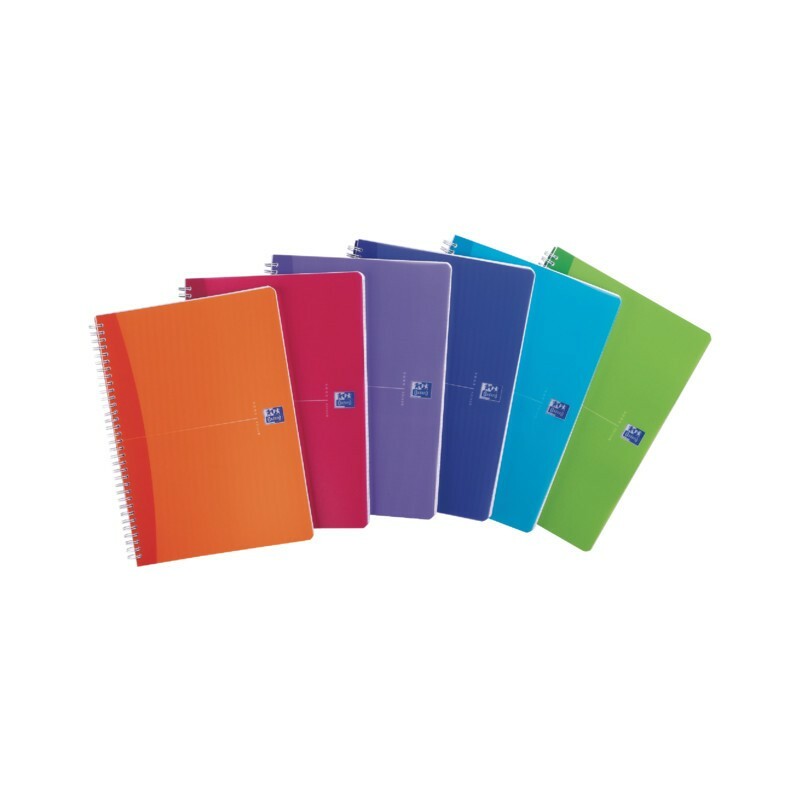 The Oxford Office Translucent range features various notebooks in vibrant, transparent colours that are simple and functional, and ideal for personal, professional or school use. 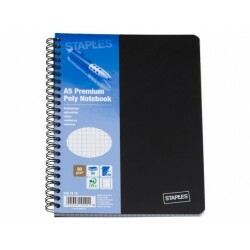 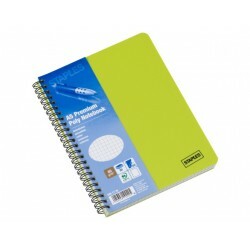 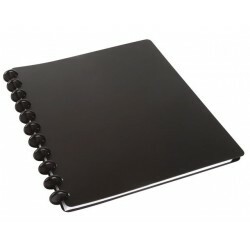 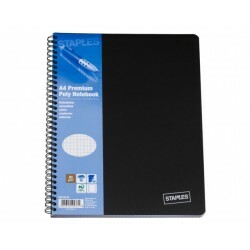 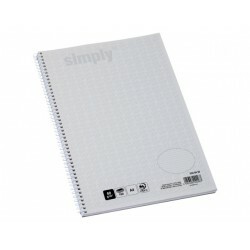 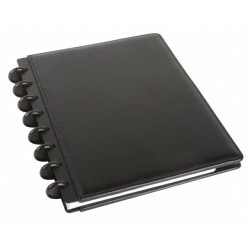 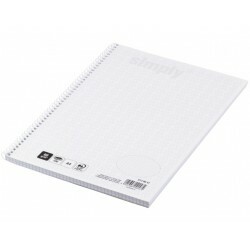 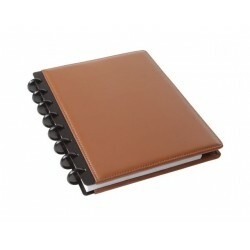 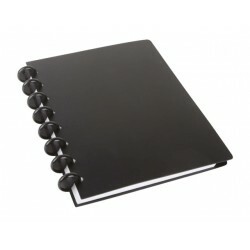 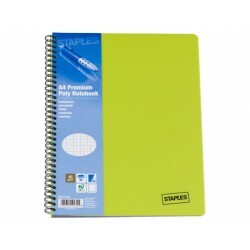 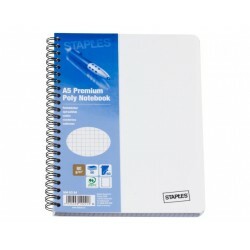 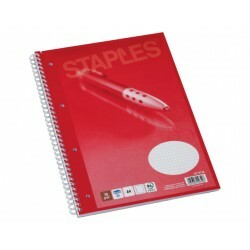 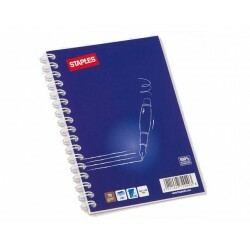 This A5 notebook has a flexible, easy-to-clean polypropylene cover that ensures notes stay tidy and protected, and is ideal for frequent use. It also features a ruled bookmark that can be used to draw lines, measure and mark important pages, as well as a sturdy wirebound spine. 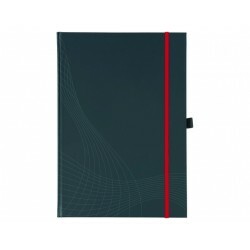 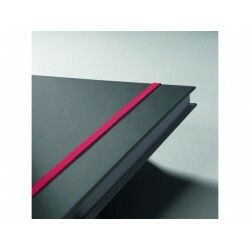 In addition, all Oxford Office notebooks come complete with high quality 90 gsm Optik Paper® which is pleasant to write on and boasts minimal show-through. 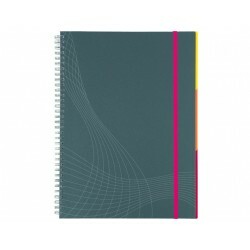 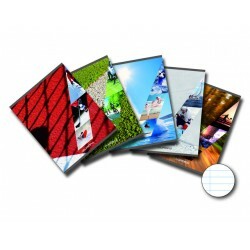 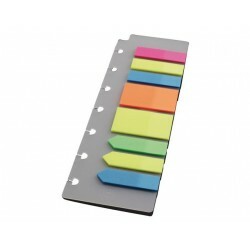 This notebook is available in variety of colours, with each pack containing a random selection of blue, turquoise, lime, purple, pink and orange notebooks.